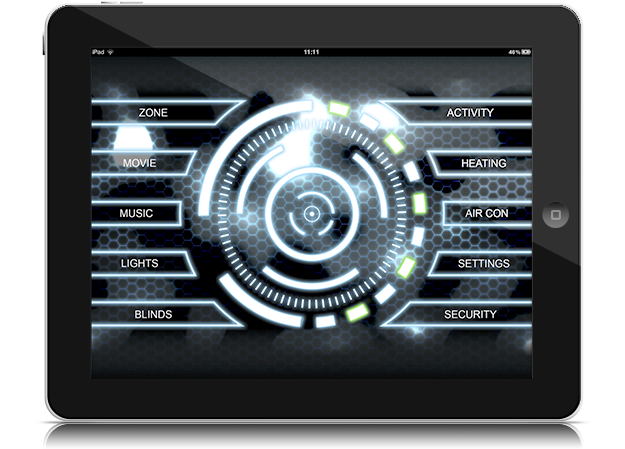 Welcome to DemoPad Software, the innovative Graphical User Interface home automation / universal remote system for custom control of audio / visual equipment, lighting, heating, CCTV, gate automation and access control. Use our free PC design software DemoDesigner to create your personalised designs and custom control commands, without being tied to the CLOUD. No programming knowledge required! We've made a few changes recently to improve the experience, lower the costs and provide CLOUD services, but don't worry we're not moving to a CLOUD based “wizard” the DemoPad CLOUD is for storing project backups and making deployment easier by using QR codes and automatic updates. (See Support for more detail). Our Apps are also changing and for new DemoDesign projects you should use the CentroControl App instead of the old DemocontrolHD App. Unless you want to use an iPad 1 then continue to use the existing app DemoControlHD. Try our DemoPad solution for FREE use the FREE Centro App and one device can be used FREE. (Additional devices trigger an In-App purchase UNLESS a Centro hardware product is used, then no In-App purchase is required even if you also use additional third party devices – a DEVICE is not an iPad or iPhone, DEVICE means an IP control device such as Global Cache etc.). There are no additional licenses required for iOS tablets and phones, use as many as you like. 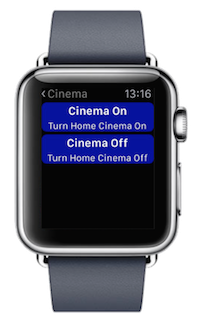 You can also control anything which can be sent commands directly through your local area network, such as XBMC, Insteon, Z-Wave, KNX etc. Our installers around the world have interfaced with almost any manufacturer's equipment, including Sony, Panasonic, LG, Sharp, Epson, Onkyo, Yamaha, etc. The list of compatible equipment is almost endless, however we have developed close ties with the following manufacturers / systems, so you can be sure of 100% compatibility & ease of use with DemoPad. Cabletime manufacture the MediaStar range of IPTV and Digital Signage solutions, which can be controlled with DemoPad. Keene Electronics manufactures IP gateways to enable control from DemoPad of equipment via Infra-Red, RS232 or high power relay. HD Connectivity manufacture a range of HDMI distribution solutions which can be controlled with DemoPad. Wyrestorm manufacture HDMI distribution solutions which can be controlled with DemoPad. Lutron manufacturers lighting & shade solutions which can be controlled with DemoPad, with 2-way feedback. Rako manufactures lighting & blind systems which can be controlled with DemoPad, with 2-way feedback. 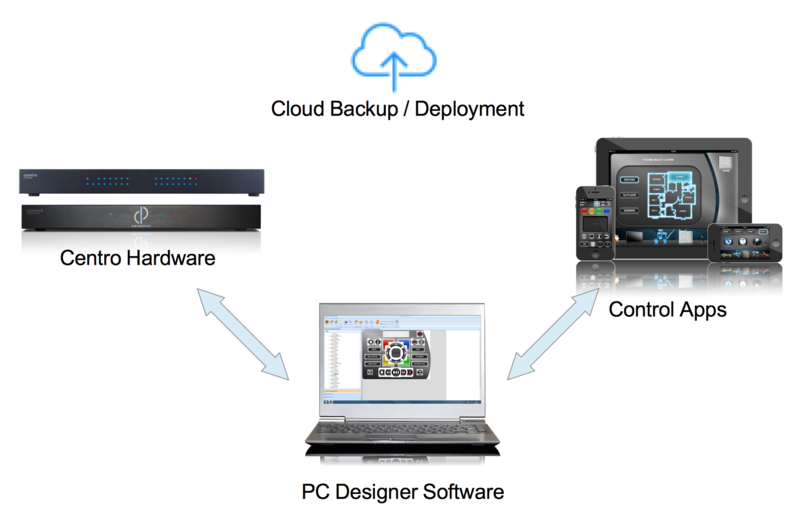 Atlona Technologies manufacture video distribution solutions which can be controlled with DemoPad. 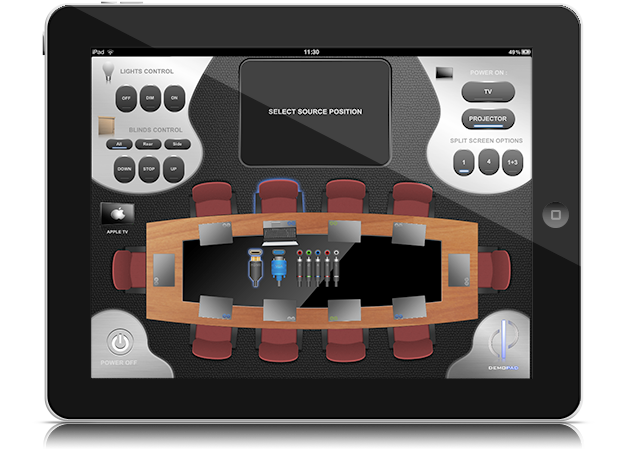 Opus manufactures multi-room audio visual systems & uses DemoPad as their control app. 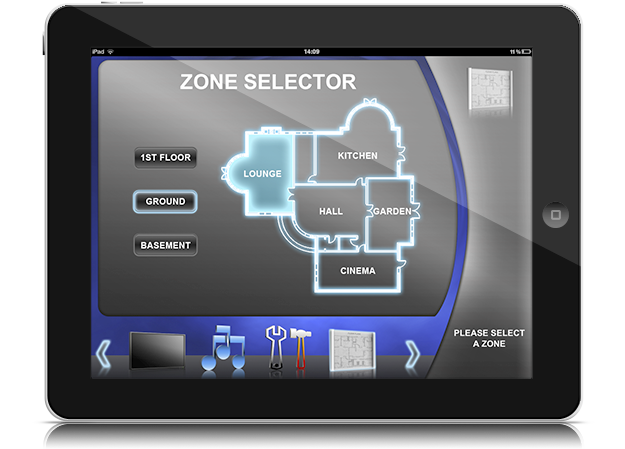 Systemline multi-room audio system uses DemoPad as their control app. DVI Gear manufacture video distribution solutions which can be controlled with DemoPad.